Day 43 – A Lazy Saturday Afternoon! 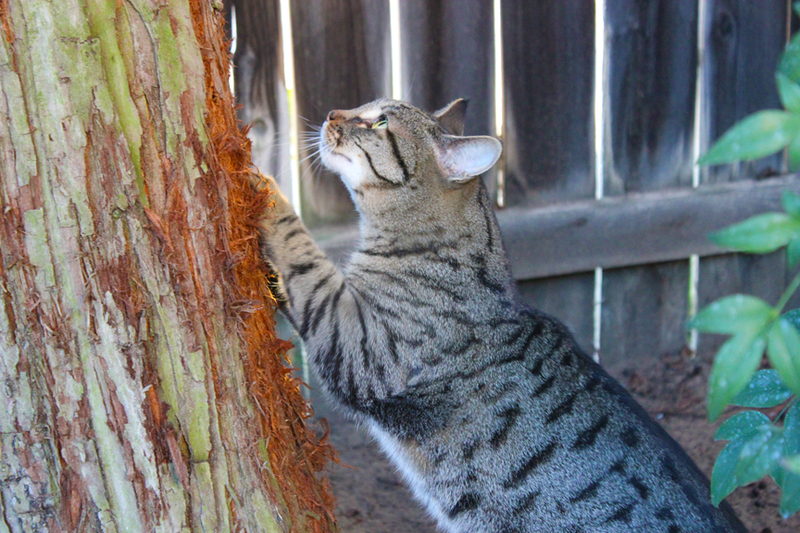 I found that Bob has the perfect scratching post! 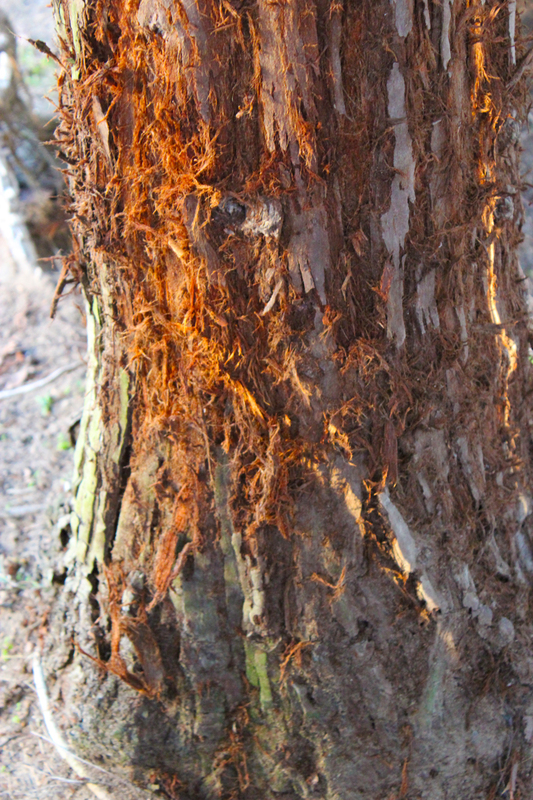 And when Bob walked away, I walked around the side of the tree to see that Bob has really been working at this tree!! 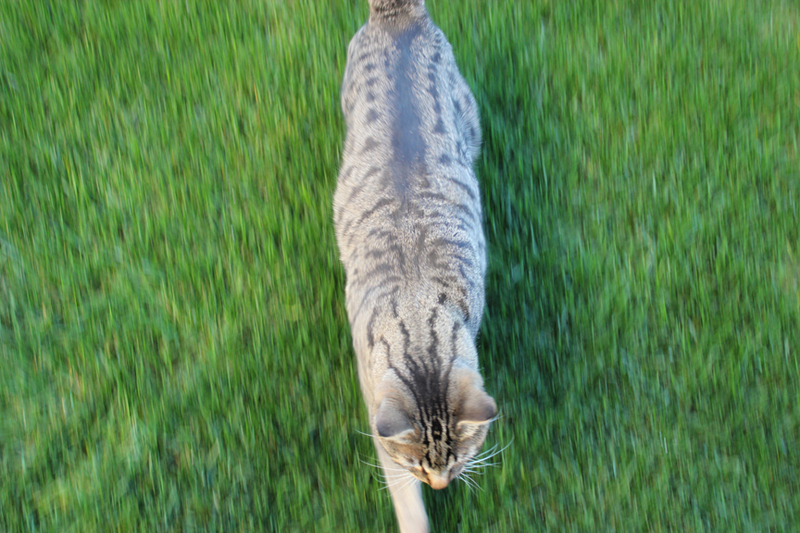 See how green the lawn is….I love it when it looks so full and plush. This entry was posted on Saturday, February 12th, 2011 at 5:04 pm and is filed under Uncategorized. You can follow any responses to this entry through the RSS 2.0 feed. You can leave a response, or trackback from your own site. 4 Responses to Day 43 – A Lazy Saturday Afternoon! Great pictures of Bob and the yard. You yard always looks so nice. Even though it was 75 here today our grass is not quite there yet. 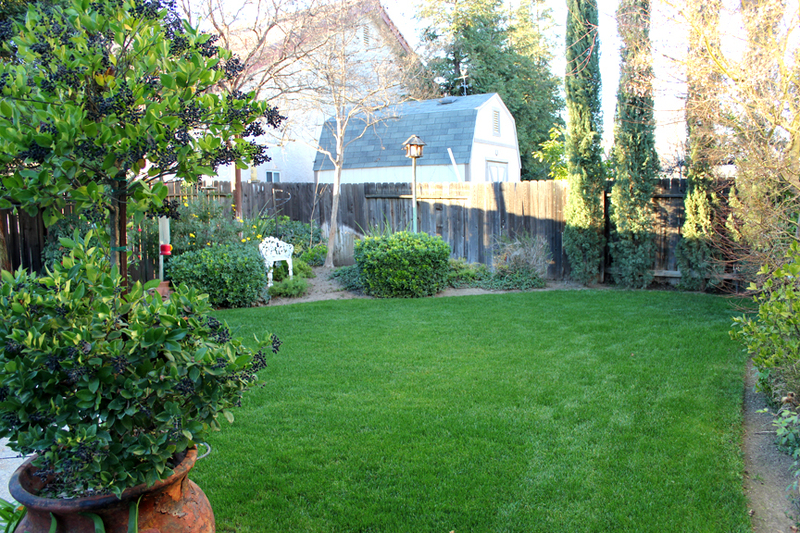 wow beautiful lawn and backyard…it sure beats the snow on ours…can’t see any grass here! lol! I love green grass, we don’t see much of it here at the beach. Hi Anna! I LOVE the beach too! Think I might trade a yard of green grass for living near the beach!